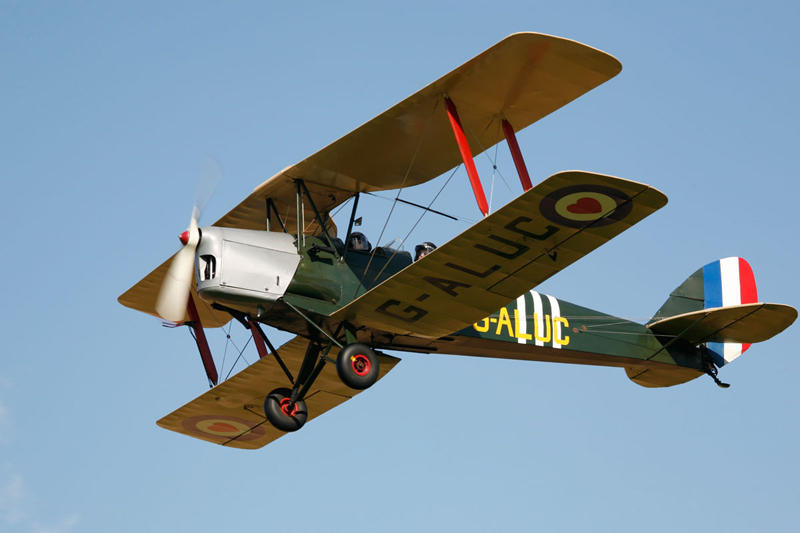 Want to know what the Tiger Moth Squadron is all about? 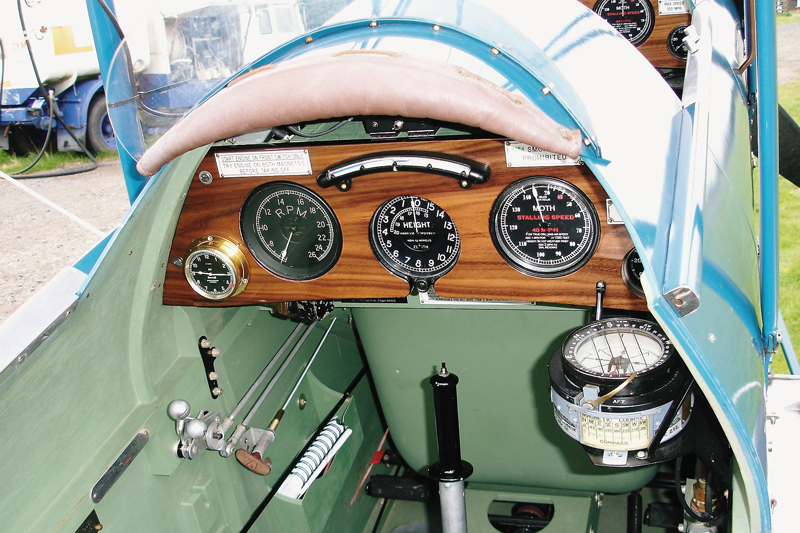 The Tiger Moth Flight Experience – welcome to the world of open cockpit flying. The sights, smells and sounds are unique to this type of aviation. 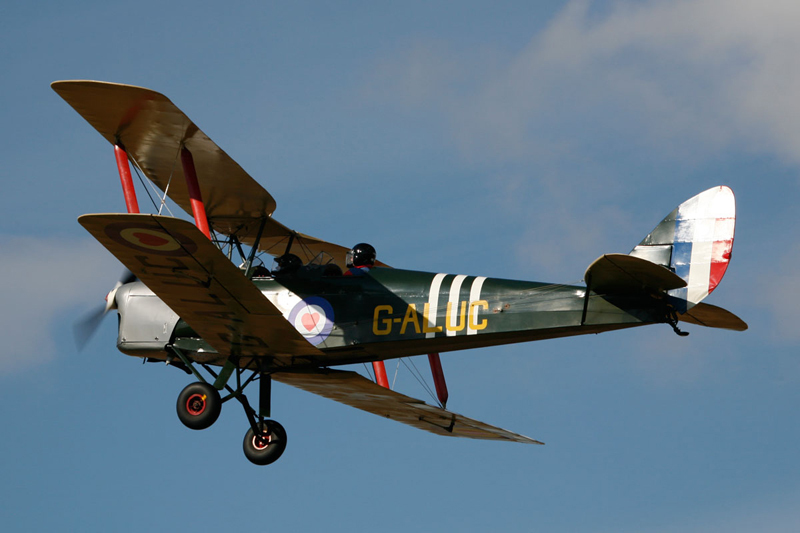 The de Havilland Tiger Moth was the primary wartime RAF trainer and all pilots, such as Guy Gibson, flew the Tiger Moth during their initial training. 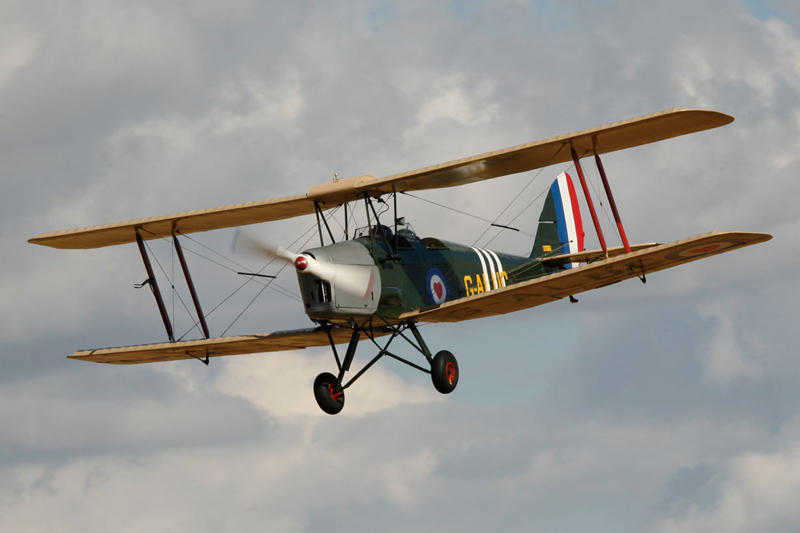 We challenge you not to be inspired by a flight in our Tiger Moth DA82A. 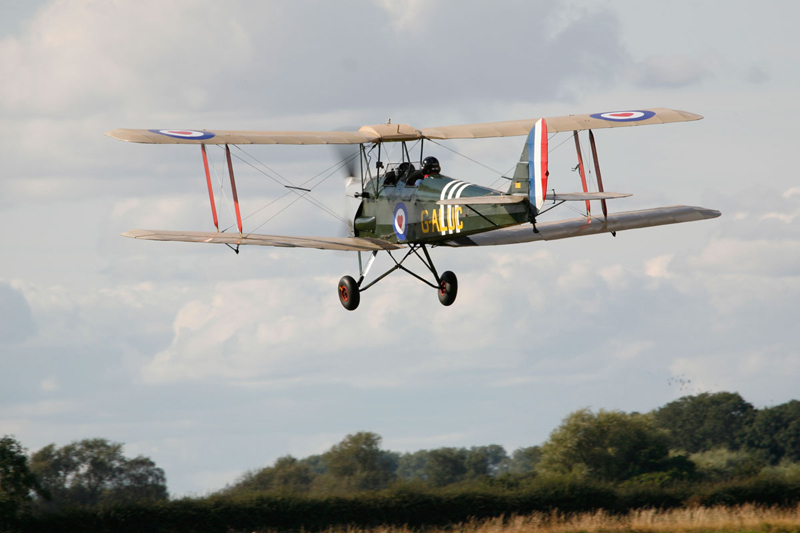 In collaboration with the RAF Benevolent Fund, the Tiger Moth Flight Experience have developed a flight package which will not only thrill you and give you the flight experience of a lifetime but also enable us to contribute to the great work the Fund does for serving and retired RAF personnel. Come and have a great time at our themed wartime experience. Bring your family and friends and share the fun. 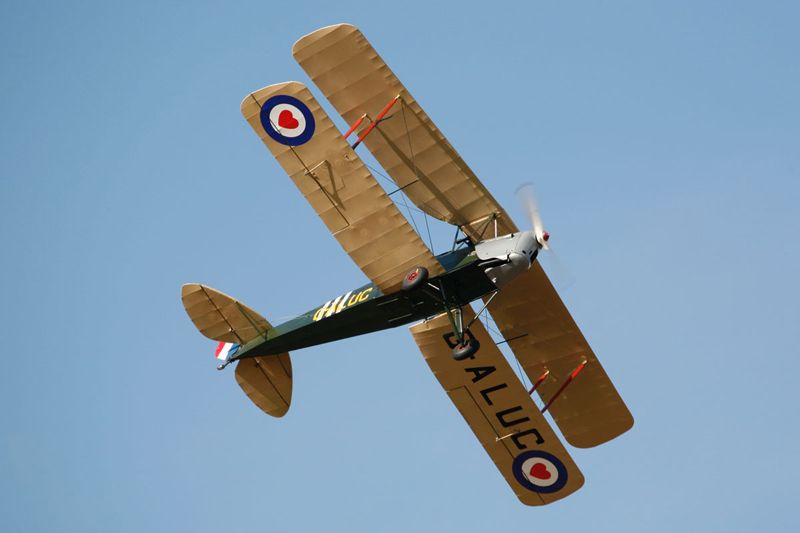 Book your Tiger Moth Flight Exeprience today using our easy to use store. We offer commemorative photos and videos of your flight in the Tiger Moth making the Tiger Moth Experience a gift your loved one will never forget. 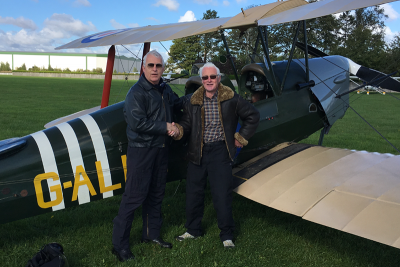 Below are some videos of Tiger Moths, including a very old instructional film that takes the novice pilot through the controls of the aircraft.